Upstate New York is home to a multitude of delightfulness – the best football team (Buffalo Bills), the best musical artists (Goo Goo Dolls), Reid’s Cheeseburgers, the birth place of one of MeetingPlay’s team members, and most importantly – a beautiful, unique variety of event venues and welcoming cities perfect for hosting! A stone’s throw away from Buffalo and Niagara Falls, Canada, Lockport is New York State’s premier Erie Canal community. 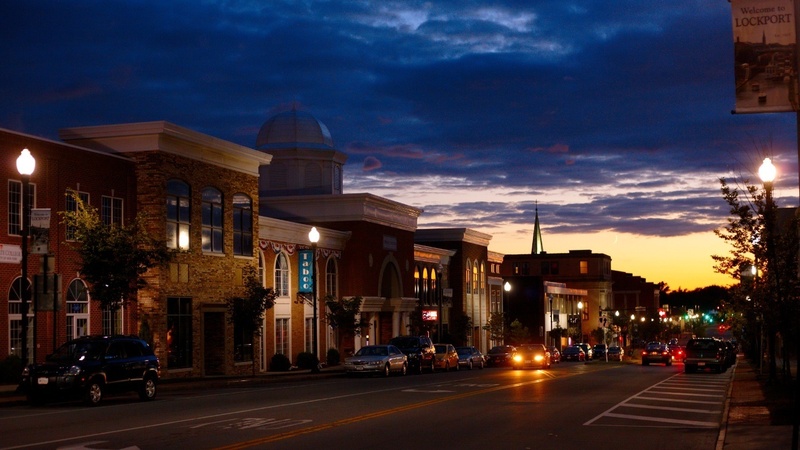 While the town may be small, the opportunities are large. Take your event attendees on an afternoon excursion, with an underground boat tour. And of course, you can’t host an event in the lovely town of Lockport, without sharing the wonders of Reid’s Drive In with event attendees. For event professionals that are craving the ‘just south of the border’ feeling, but prefer a bigger city over a small town when it comes to event venues, Buffalo is for you. 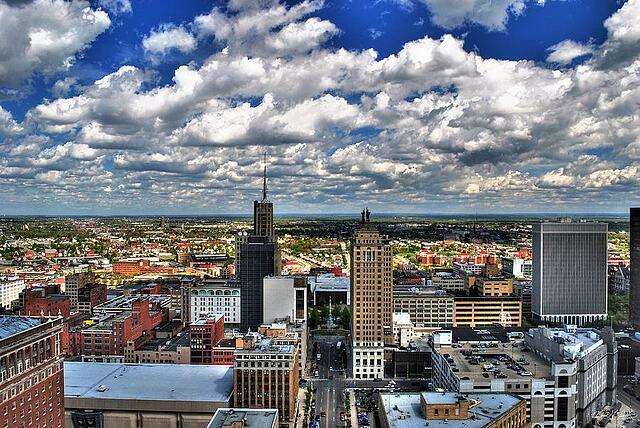 Ranked the 3rd cleanest city in America by Reader’s Digest, and one of the least likely to be effected by a natural disaster – so long as event attendees have a parka (or events are planned the other 9 months of the year), Buffalo is a great place for any meeting or event! 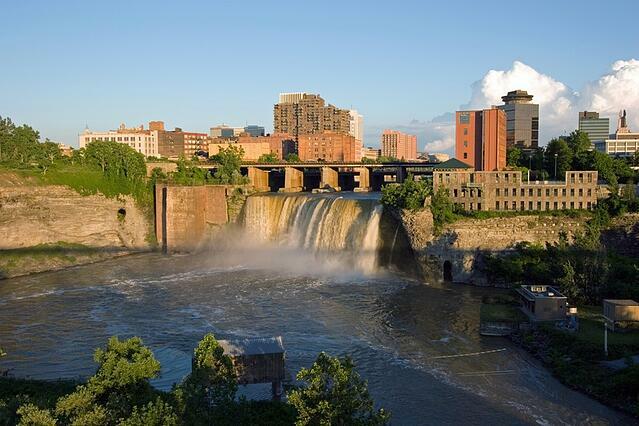 Known as the ‘Flower City’, WNY and the ‘Image City’ Rochester New York is large city life, country life, and suburbia life, rolled into one mid-sized city. While event professionals can’t host large events inside the amazing grocery market, Wegmans, attendees can escape for a delicious meal between meetings(Trust us, every event professional must experience Wegmans once in their life!). 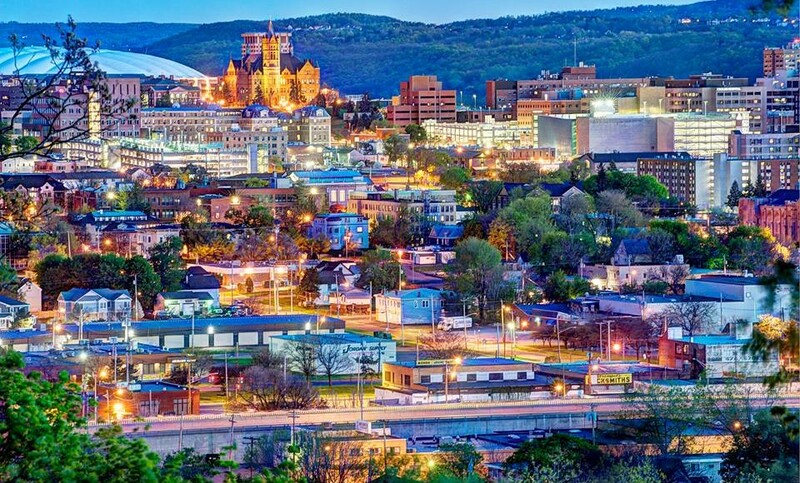 One of Forbes’s awarded “Best Places for Business”, Syracuse New York has plenty to offer events and meetings, beyond the antidote to the sweet tooth. Indoors, outdoors, and incentives galore – the numerous venues, activities, and sights to see and experience while in Syracuse make it a prime spot for events! Believe it or not, #EventProfs, Yonkers isn’t just a fun word in reference to something ‘cool’. 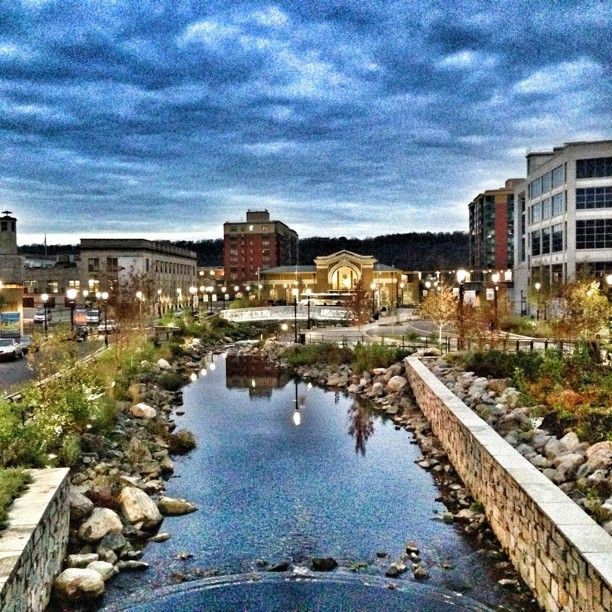 Yonkers is actually New York state’s 4th largest city – and the one you may have never heard of. Barely boarding New York City, perhaps it’s not exactly ‘Upper State’ (but ask any NYC native, and again – anything outside of the city and island, and you’ve reached Upstate New York). Don’t let attendees forget their hats while in the once home-to-the-largest-hat-company in the United States.